BioWorks CEASE is based on a naturally occurring, patented strain of Bacillus subtilis (strain QST 713). It provides effective control of a wide array of both fungal and bacterial pathogens, while providing outstanding plant, human and environmental safety. 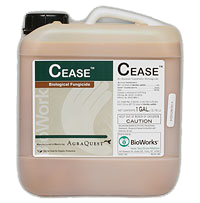 CEASE is also an excellent tank-mix or rotational partner in your disease control program, compatible with most commonly used pesticides, nutrients and adjuvants. CEASE is an effective alternative to synthetic chemicals for fungal pathogens such as Botrytis gray mold and powdery mildews, and to coppers for bacterial diseases, such as Pseudomonas, Erwinia and Xanthomonas. With a 4-hour restricted entry interval and a 0-day preharvest interval, CEASE provides growers flexibility and labor costs savings. CEASE is also a broad spectrum root biofungicide for the prevention, suppression and control of soil borne diseases on a wide range of ornamentals and vegetables. CEASE enhances germination and plant growth by suppressing diseases caused byRhizoctonia, Pythium, Fusarium and Phytophthora. • Proven efficacy against BOTH fungal and bacterial pathogens. • Leaves virtually NO residues on plant foliage or flowers. • Performs as well as copper-based products, without phytotoxicity or residues. • Controls disease using multi-site modes of action for effective resistance management. 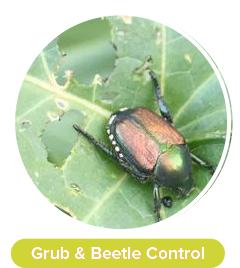 • Safe for beneficial insects and bees. • Compatible for tank-mixing/rotating with other registered products. 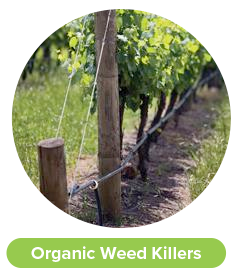 • OMRI-Listed and NOP-approved for use in organic production. 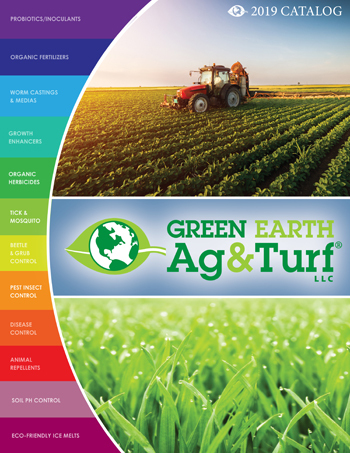 • Excellent for sustainability and IPM programs. 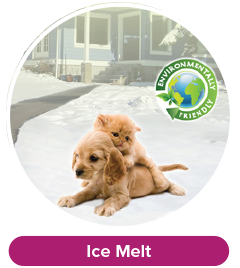 fungal and bacterial infections and is non-toxic for pets, animals and children. Use a general rate of 4 quarts of CEASE per acre or 3-6 quarts per 100 gallons of water. CEASE, a liquid formulation, easily goes into suspension. 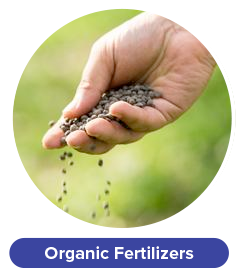 It is compatible with a wide range of pesticides, fertilizers and adjuvants. The use of a spreader/sticker or wetting agent is recommended to improve canopy penetration and coverage. Frequency: CEASE should be applied every 7 days, although it can be re-applied in as little as 3 day intervals. • CEASE can be used immediately before or after a B-Nine application without the phytotoxicity concerns common with coppers. • CEASE works well when tank-mixed with MilStop®. 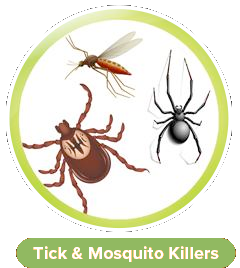 Together these products have shown to provide an added boost in controlling pathogens. • Maintain a spray solution pH between 4.5 and 8.5.Unlike copper-based bactericides, CEASE may be used with pH lowering materials without causing injury to plants. CEASE is compatible with many products commonly used in tank mixes by plant, tree and turf care professionals. Our scientists have tested various products for tank mixing compatibility. Please see the chart below. If you have questions or compounds that you would like to mix with CEASE and do not see them on our list, please contact us.